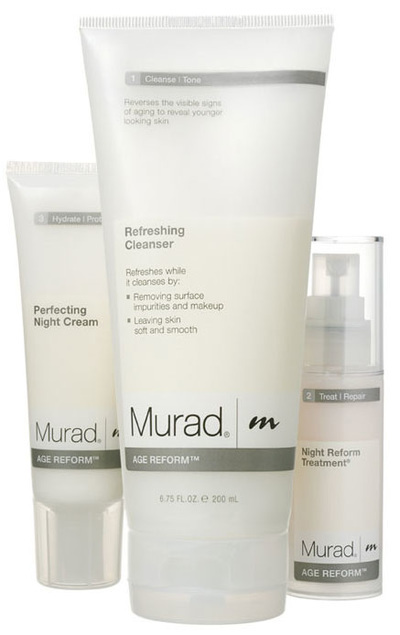 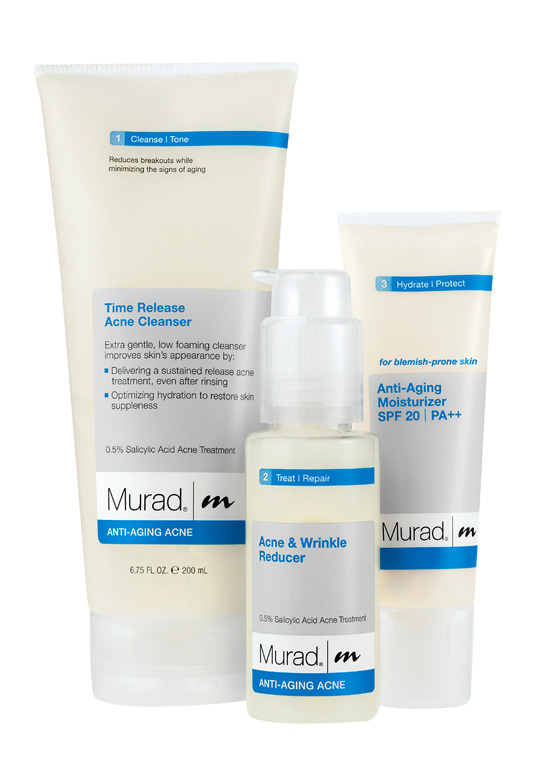 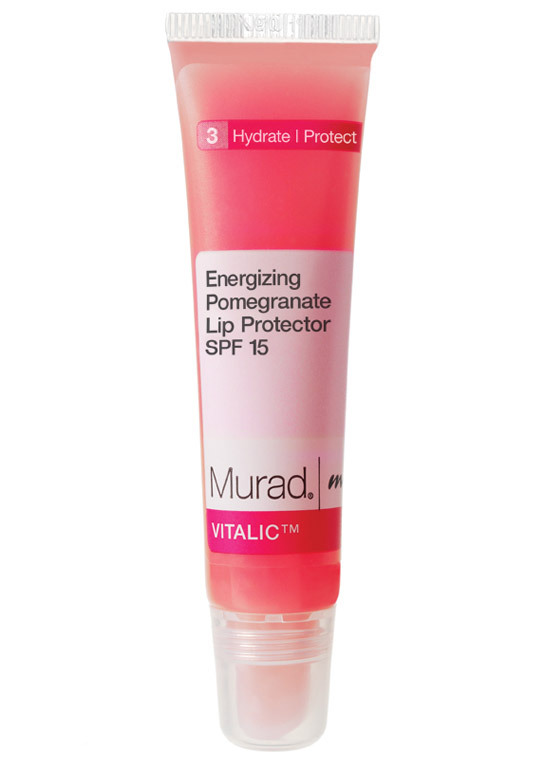 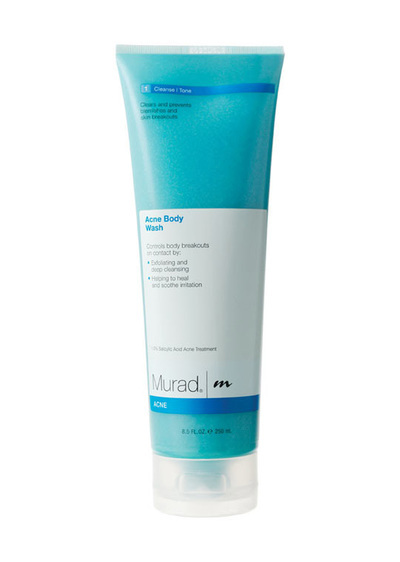 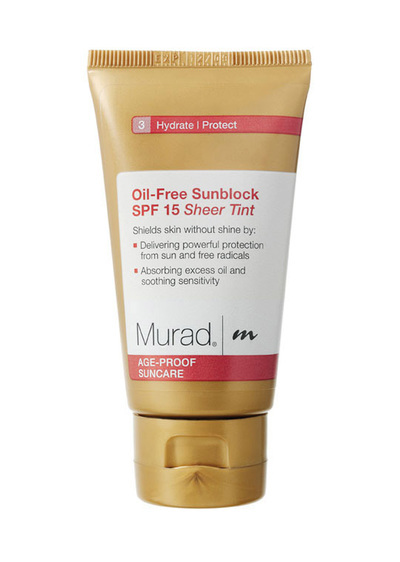 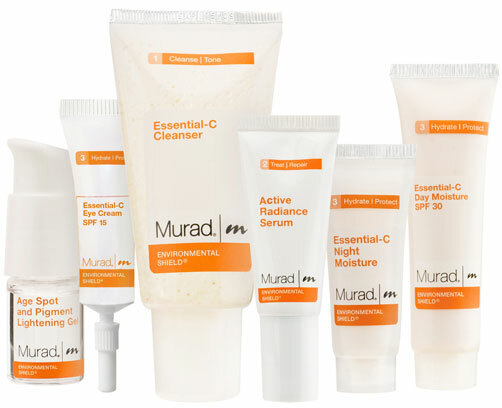 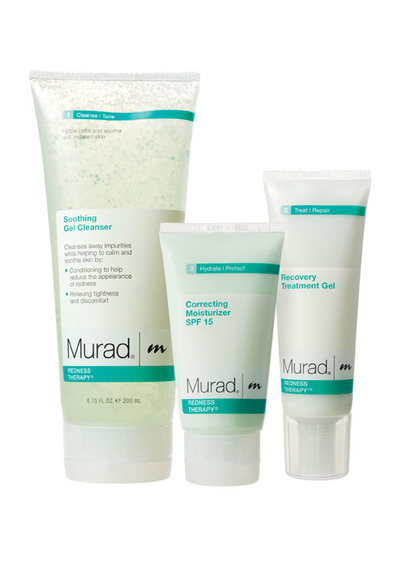 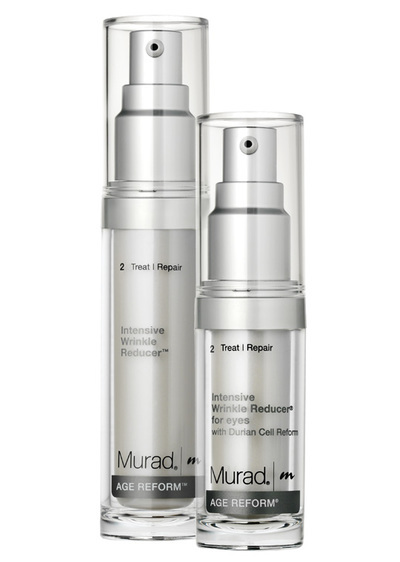 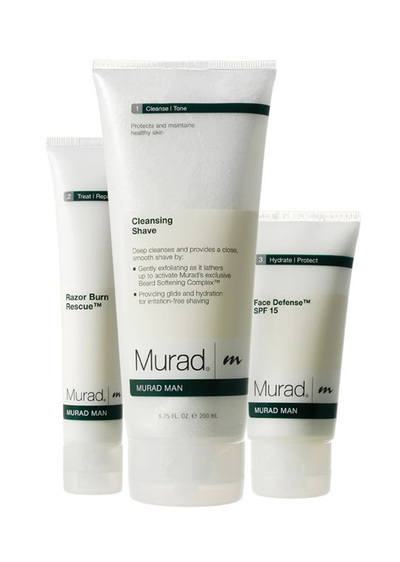 ​We want to offer our customers the best of the best and that is why we only use and carry Murad products. 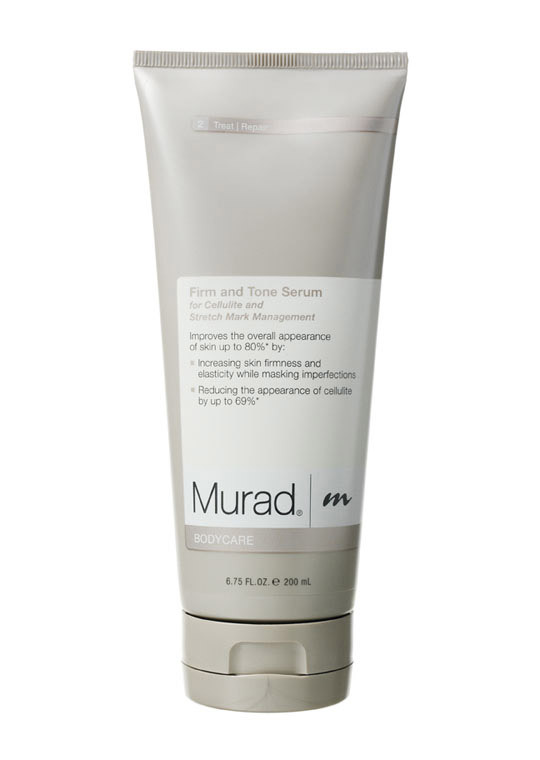 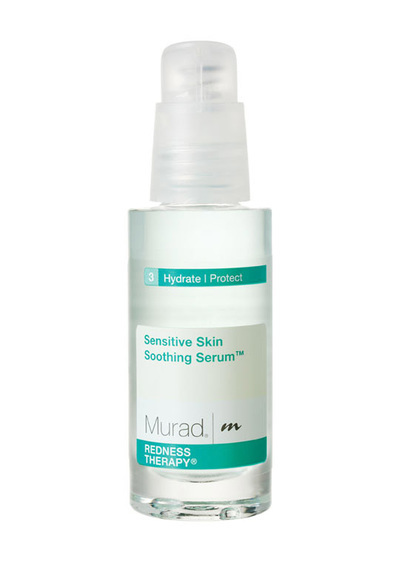 Murad treatments keep skin healthy, nourished and beautiful. 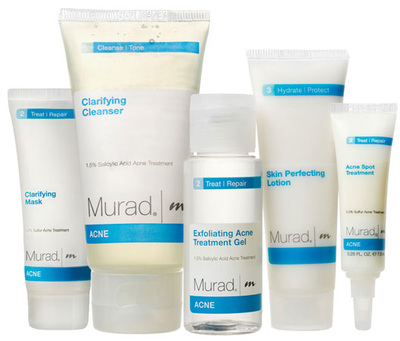 We carry the following products. 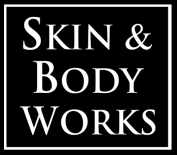 © COPYRIGHT 2015 SKIN AND BODY WORKS ALL RIGHTS RESERVED.